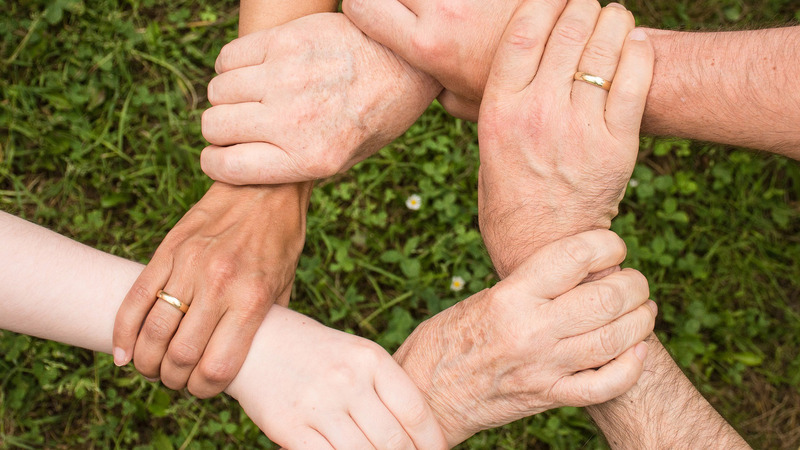 In the gospel of John Jesus said, â€œA new command I give you: Love one another. As I have loved you, so you must love one another. By this all men will know that you are my disciples. if you love one anotherâ€. This verse reminds us we are loved, but it also tells us we are to love AS we have been loved by Christ. The love we show to others through caring for them and their needs is what shines a light on not just who we are, but whose we are. 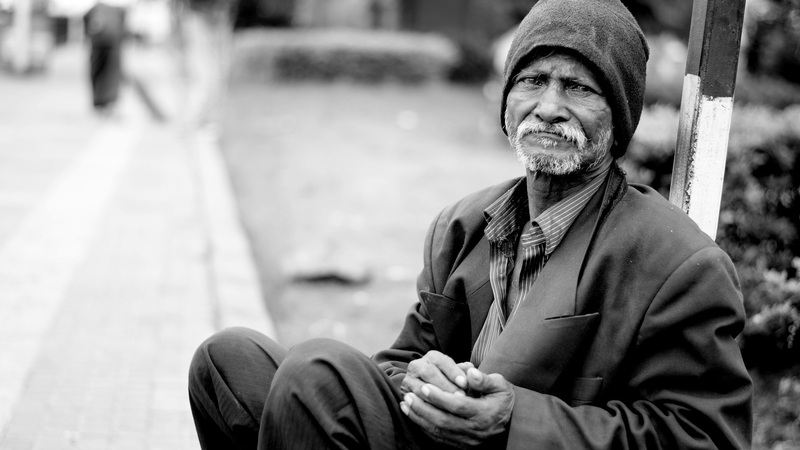 When we serve through the outreach ministries of the church, people come to see and know Jesus Christ through the expressions of love our actions show. The following ministries are part of who we are and are all opportunities for you to care and thereby lead others to deeper walks with Christ. We provide meals throughout the year to young airmen in conjunction with the base Chapel. We also provide Parentâ€™s Night out child care experiences for the spouses of those who are deployed to give them an evening away. Throughout the year we offer help to the elderly and others who are unable to care for physical needs around their homes. This can range from changing light bulbs to yard work and many things in between. 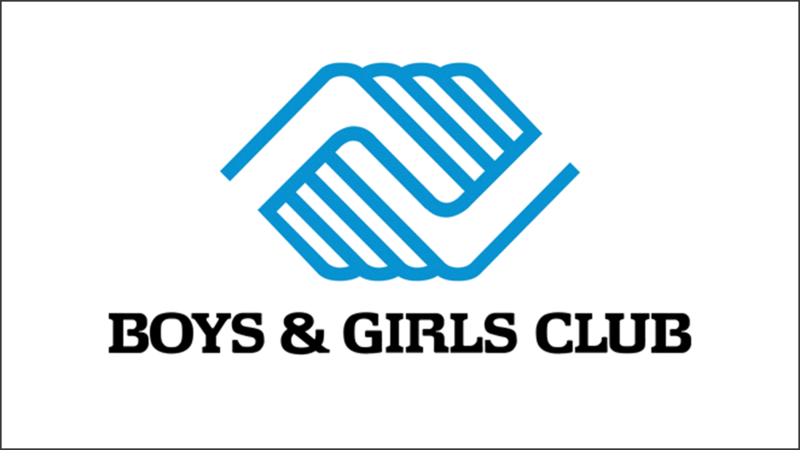 We periodically offer to provide meals for events and classes the Boys & Girls Club are sponsoring for parents in our community. We also teach Bible Club at different times throughout the year to children attending the weekly program. Candy and costumes galore! 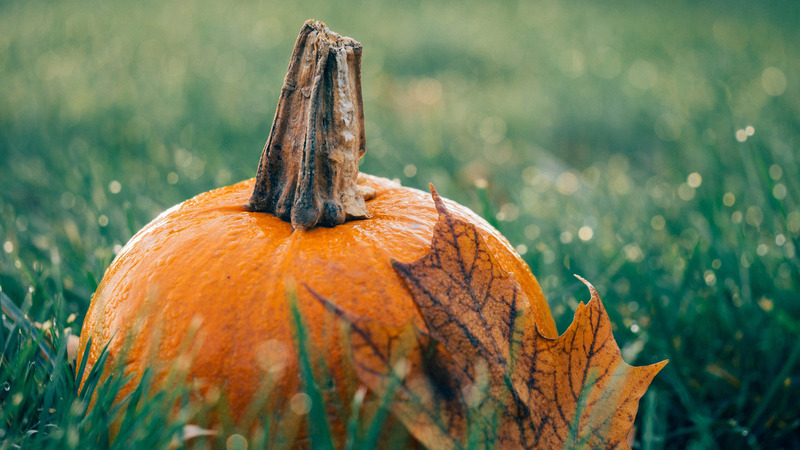 Every year we offer a â€œTrunk or Treatâ€ experience in our church parking lot for our congregation and community as a safe alternative to Trick or Treating. The trunks of cars are popped open and decorated to share treats with a parade of bedazzled and painted children. It is important that we take care of the body of believers that is Park Avenue United Methodist Church as well as those in our community. Periodically, we perform â€œCookie Drivesâ€ where we visit our members to say â€œWe Missed Youâ€ and sometimes even just â€œThank Youâ€ for being a part of the body of Christ. We are very active with the local homeless shelter, LAMP. 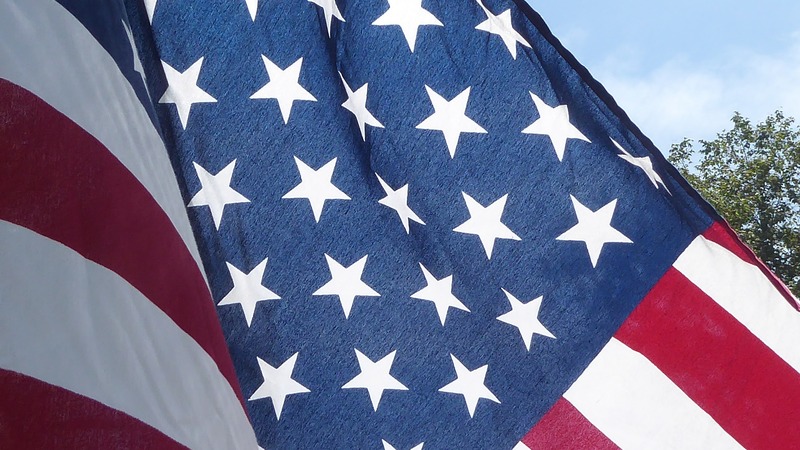 We provide many meals (including one on Thanksgiving Day), clothing, care packages, shelter repair and maintenance, as well as a day at the beach for those living in the shelter each July. Every Friday our church delivers packs of food to hundreds of children at the Clyattville Elementary School who would otherwise have little to no food to eat through the weekend. 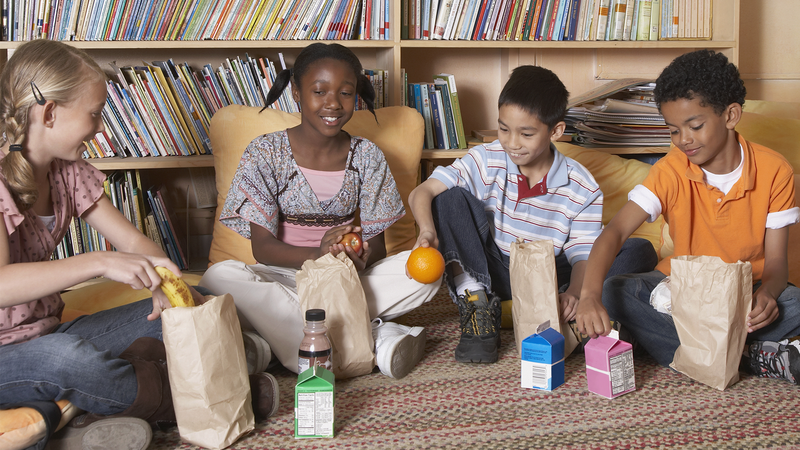 We have groups that purchase food and packs the bags through the week in preparation for delivery. 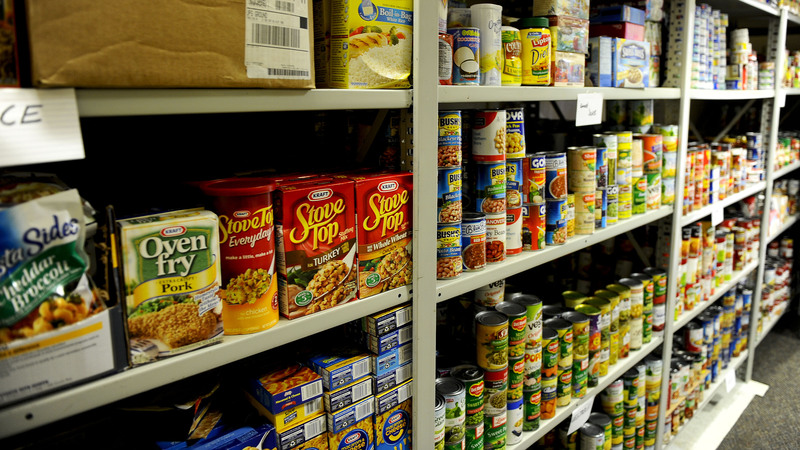 We house a food pantry for our congregation members who are struggling to provide for their own nutritional needs. It is stocked and maintained by the congregation. In addition, we also host a community food pantry that is open each Wednesday from 9-10 am. 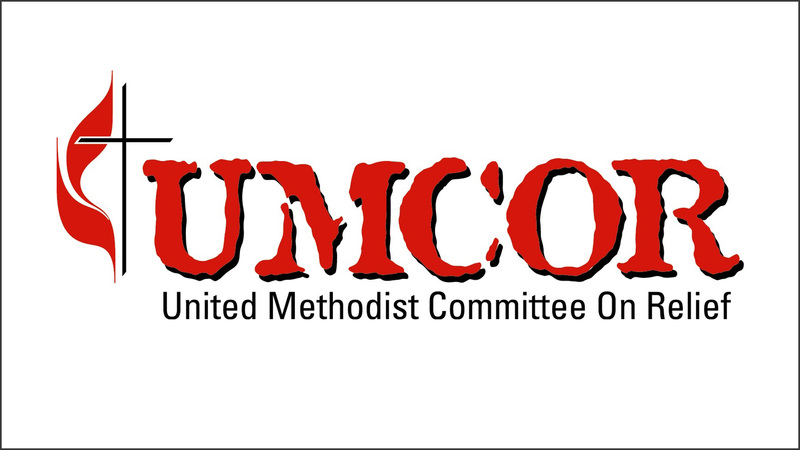 UMCOR (United Methodist Committee on Relief) is the arm of the United Methodist Church that responds to disasters throughout the world. Our church is home to a certified early responder team that is dispatched by UMCOR to disaster areas. Our church has participated in many international mission trips and will continue to pursue them in the future. The main areas of focus for us have been Belize, Costa Rica, and Brazil. 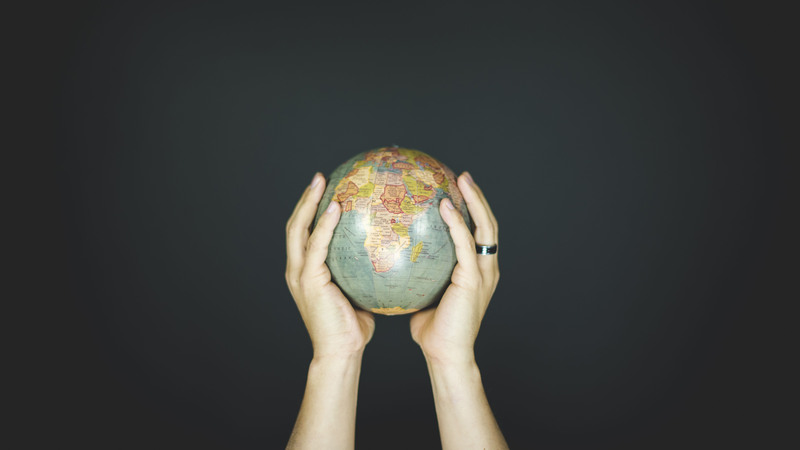 We have wonderful relationships throughout the world through our missionaries in these locations as well as Haiti, Honduras, Russia, and the Philippines. We look forward to coming experiences in the lands where God will lead us. The Bible clearly commands us to take care of orphans, widows, the impoverished and the "least of these" (James 1:37; Matt 25:31-46). We're always seeking servants who are willing to be the hands and feet of Christ. If you have a passion for a specific ministry or want to get plugged in where there is the greatest needs, please let us know!